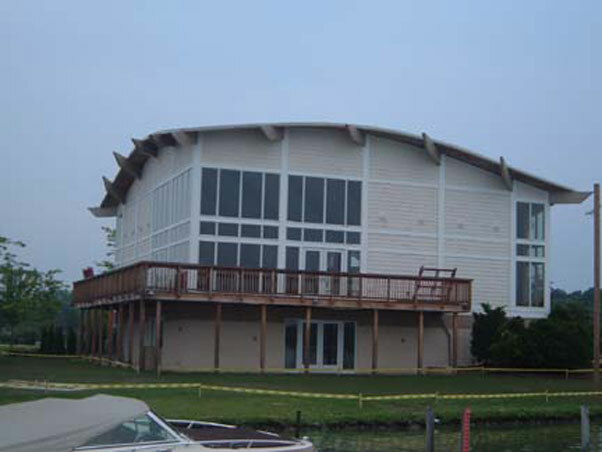 The Aurora Shore Marina Facility is a beautifully renovated party center offering banquet facilities for warming food and catering for up to 82 people. 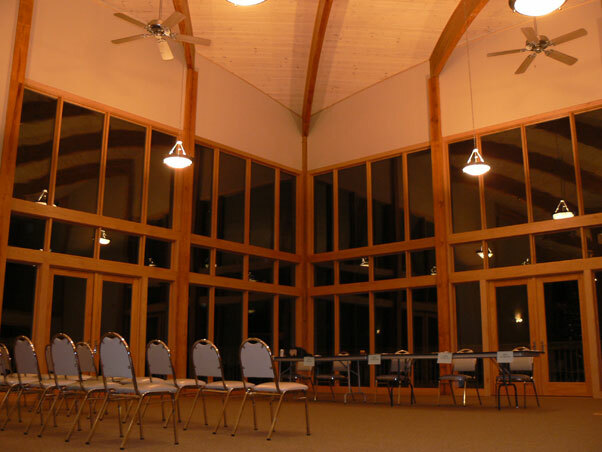 Spectacular views of Aurora Lake from the large windows and spacious wrap-around deck make it the perfect place for weddings, showers and parties. For information about renting the Marina, please contact Madeline Osborne of The Coral Company at 216-932-4342 or email mno@thecoralcompany.com.